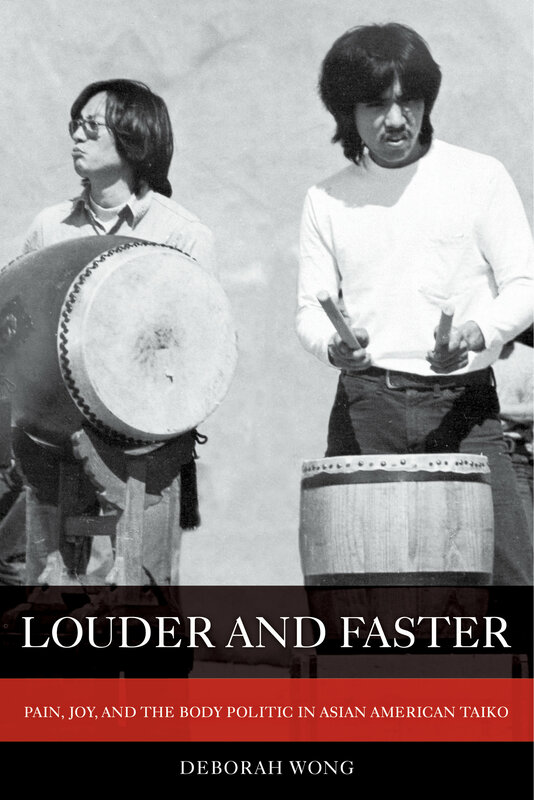 Louder and Faster is a cultural study of the phenomenon of Asian American taiko, the thundering, athletic drumming tradition that originated in Japan. Immersed in the taiko scene for twenty years, Deborah Wong has witnessed cultural and demographic changes and the exponential growth and expansion of taiko particularly in Southern California. Through her participatory ethnographic work, she reveals a complicated story embedded in memories of Japanese American internment and legacies of imperialism, Asian American identity and politics, a desire to be seen and heard, and the intersection of culture and global capitalism. Exploring the materialities of the drums, costumes, and bodies that make sound, analyzing the relationship of these to capitalist multiculturalism, and investigating the gender politics of taiko, Louder and Faster considers both the promises and pitfalls of music and performance as an antiracist practice. The result is a vivid glimpse of an Asian American presence that is both loud and fragile. Deborah Wong is Professor of Ethnomusicology at UC Riverside. She is the author of Sounding the Center and Speak it Louder.